Discovery Kids Child Care at Rockrimmon in Colorado Springs offers affordable daycare for children ages 6 weeks to 12 years. Read testimonials from the many happy parents who put Discovery Kids Child Care above the rest! 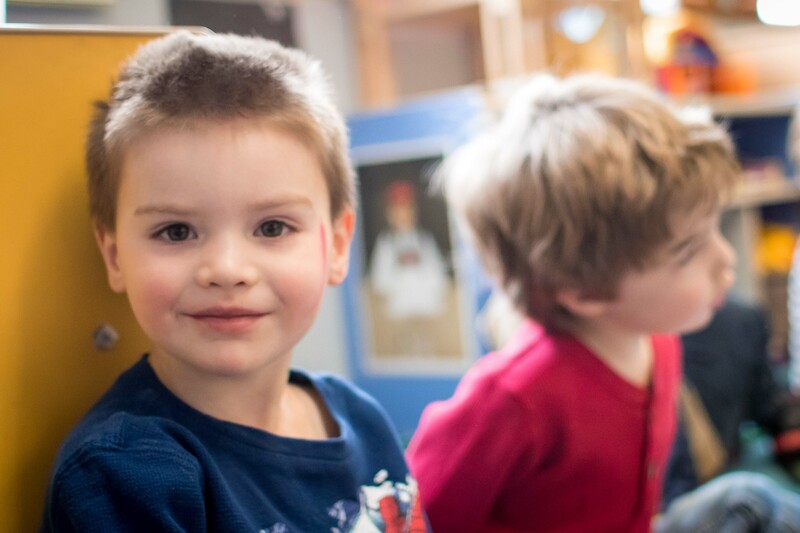 Discovery Kids Child Care at Rockrimmon is dedicated to providing safe and affordable day care in Colorado Springs within an excellent child development center. 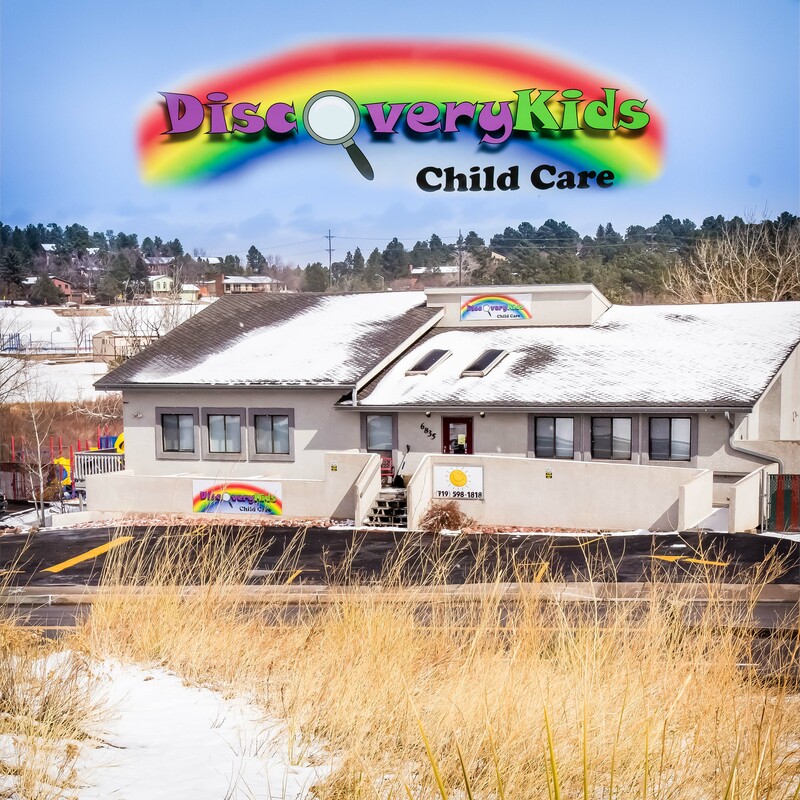 Discovery Kids Child Care is located immediately adjacent to Discovery Park in Rockrimmon and has age appropriate separated playgrounds and classrooms. 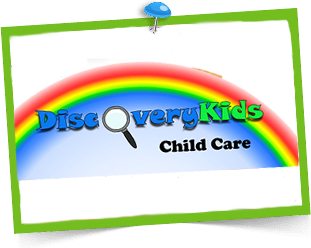 Our exceptional team is very proud of the work we do at Discovery Kids Child Care. Our children are happy, safe and well prepared for both District 20 and District 11 Kindergarten. 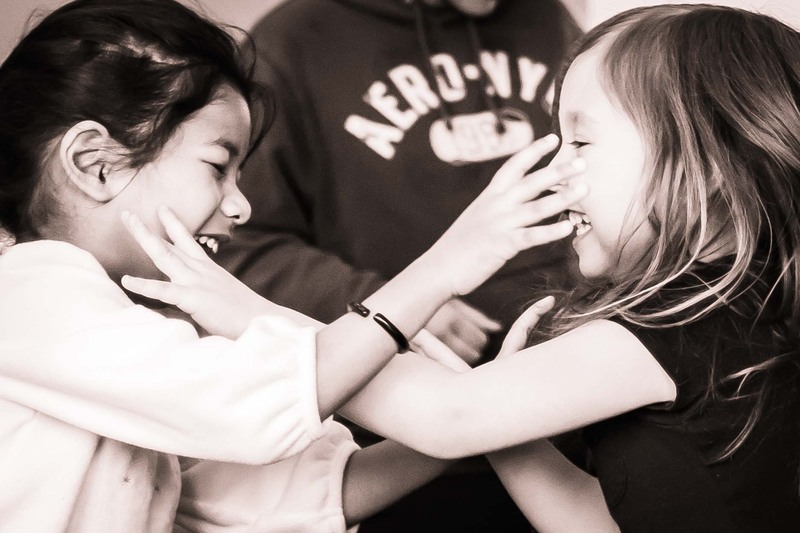 It is our pleasure to watch our children grow into the people we know they can be,” says Jill Yellico, one of Discovery Kids Child Care’s owners. We’re Day Care Wrapped Up in Love! Welcome to Discovery Kids Child Care! 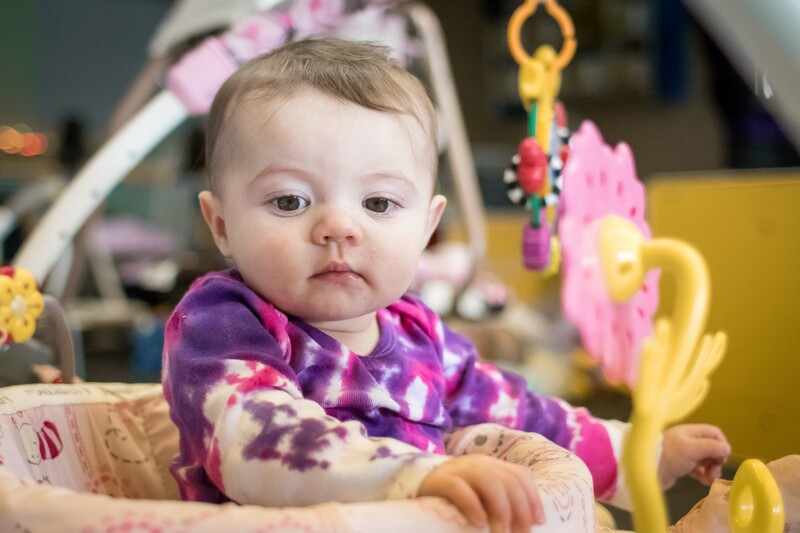 Discovery Kids Child Care at Rockrimmon offers infant day care, toddler day care, and affordable daycare in Colorado Springs, CO, for children ages 6 weeks to 12 years. Located right next to Discovery Park in Rockrimmon, Discovery Kids Child Care is a safe, high quality, and affordable daycare in Colorado Springs, CO. Call us today at (719) 598-1818 or email us at info@discoverykidsatrockrimmon.com to arrange a tour of our affordable daycare in Colorado Springs! 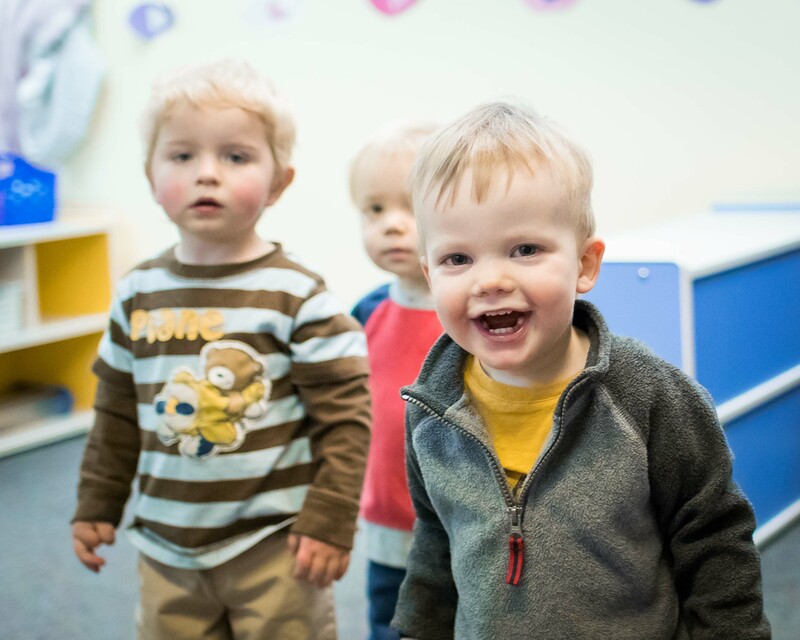 Discovery Kids Child Care at Rockrimmon in Colorado Springs, CO, offers affordable daycare for children ages 3 weeks to 12 years.